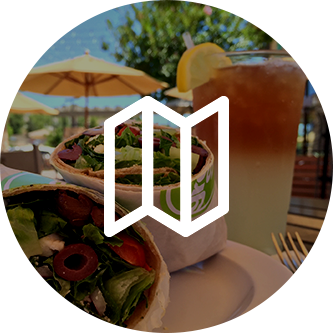 Check out our healthy menu items by clicking on the location or service of your choice below. 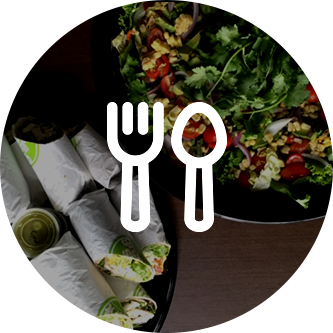 The Greenspot Salad Company is committed to providing our San Diego customers with fast, healthy, and custom-made food. 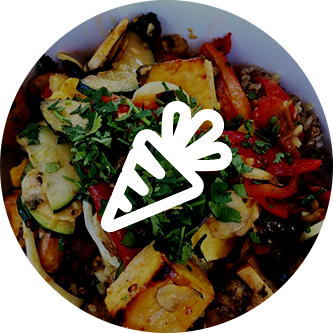 We take pride in catering to the “mindful eater.” We love real food, and once you taste our salads, you will too! We promote environmental responsibility both in our dining room, and in our take-out service. All service items are reusable, recyclable, compostable, or short-cycle landfill biodegradable.